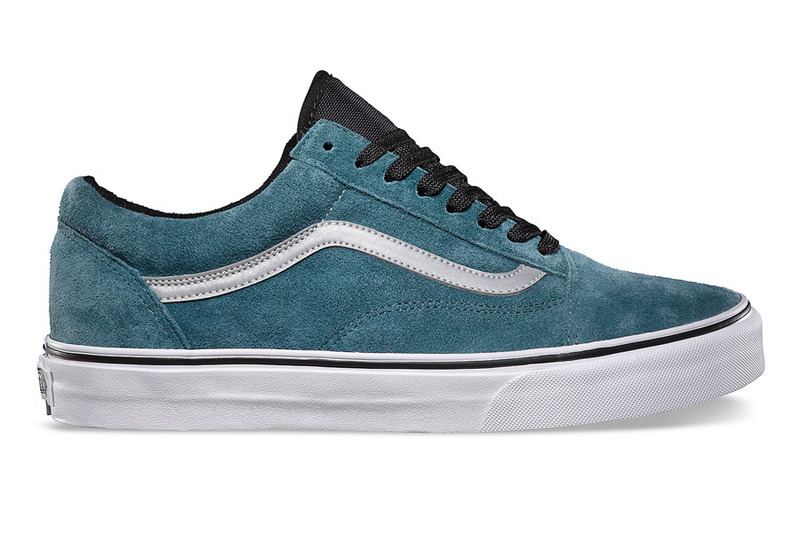 Vans California adds athletic flair to a skate shoe classic with the reflective Old Skool. 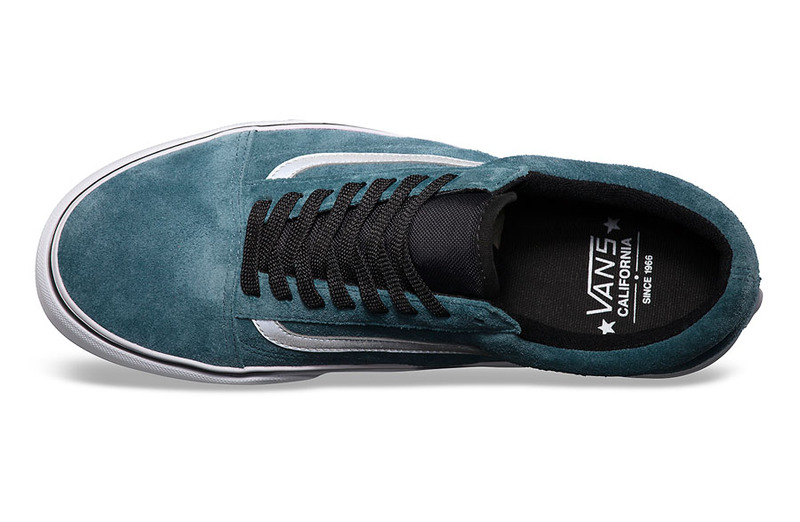 Vans California adds athletic flair to a skate shoe classic with the Old Skool Reissue "Reflective Pack". In two colorways of 'Burnt Henna' and 'Stargazer', the Old Skool gets a premium suede upper and cordura tongue with reflective Vans stripes influenced by traditional running shoe detailing. 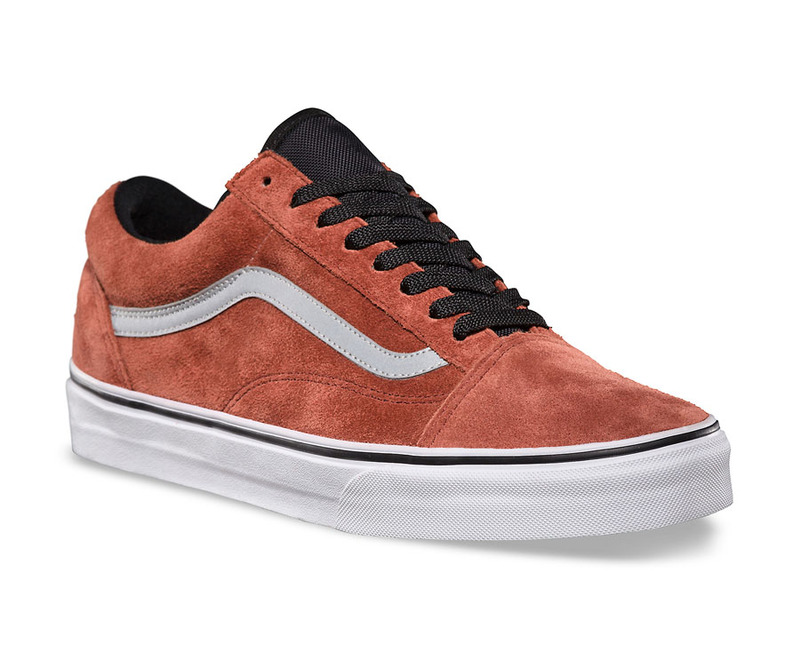 Look for both colorways now at your local Vans California retailer, or online directly from Vans.